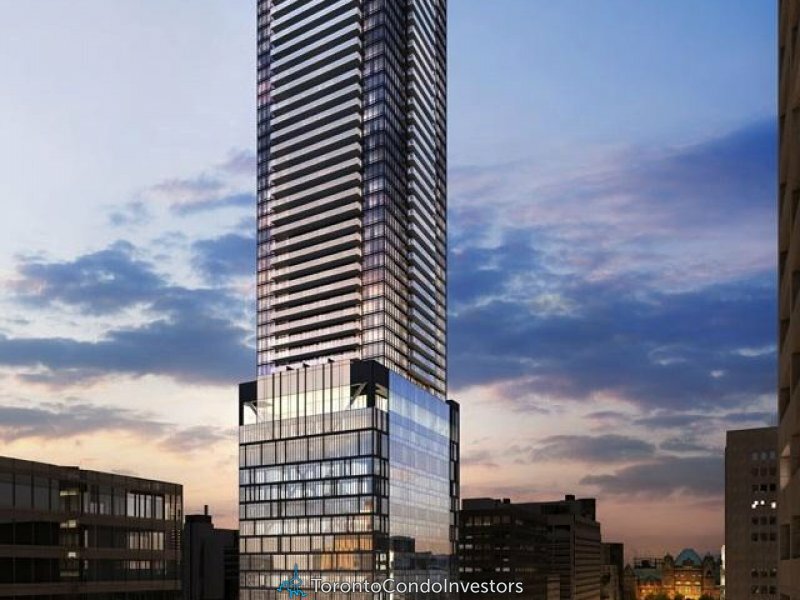 The Residences of 488 Univeristy Avenue Condos will be a 55 storeys tower with a total of 748 mix condo units: 134 studio units, 328 on bedrooms, 219 two bedrooms, and 67 three bedrooms. 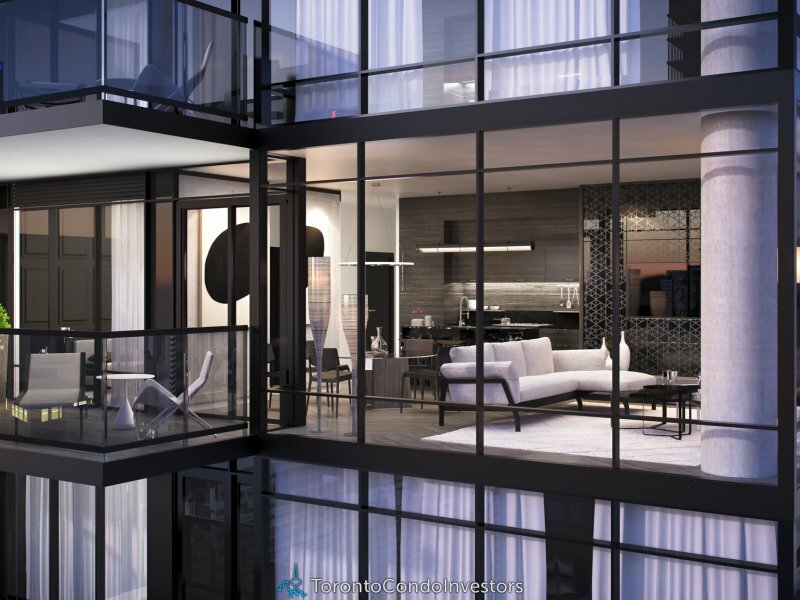 The estimated completion date for The Residences of U Avenue Condos is still unknown. 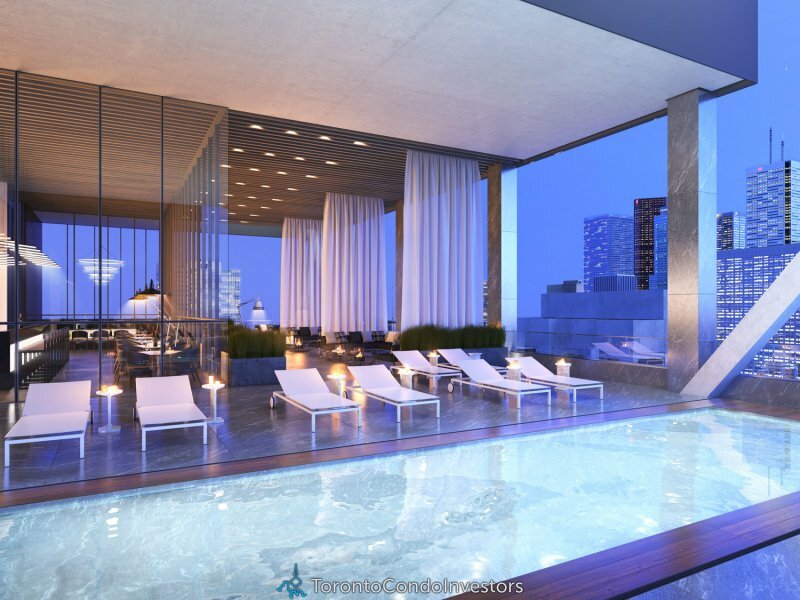 The Residences of 488 University Avenue Condos has a walkscore of 100/100 ! 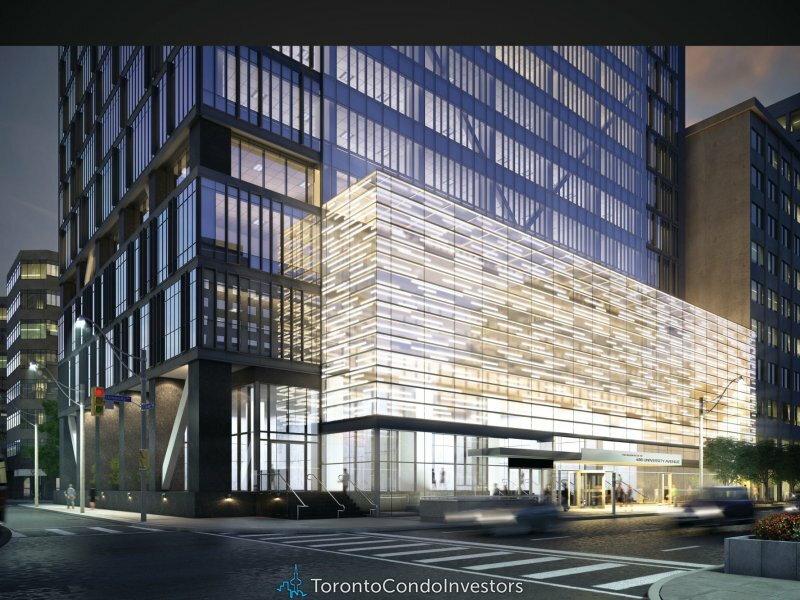 Which means it is LITTERALLY walkable almost EVERYWHERE and it’s a walker paradise , steps to transit, parks, restaurants, entertainment, fashionable shops, banks, pubs, schools, grocery stores, along with a vibrant nightlife. 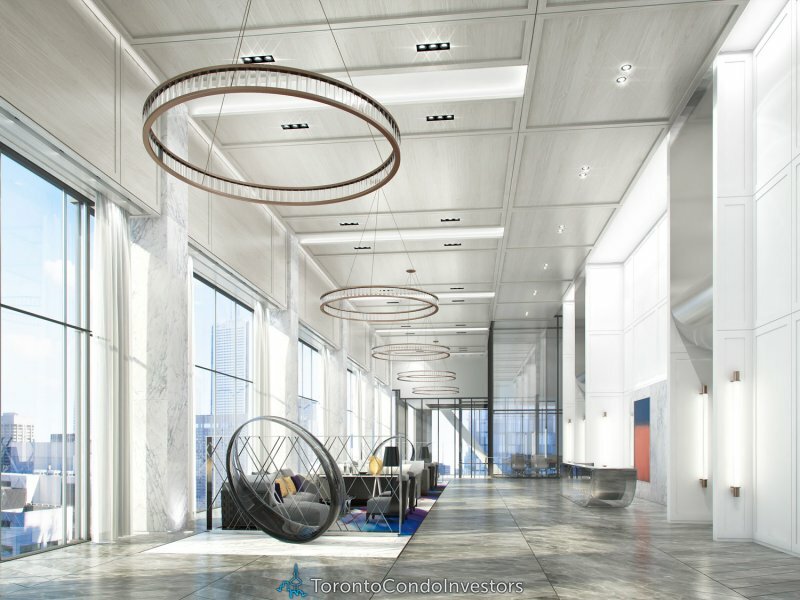 The Residences of 488 University Avenue Condos is located in the midst of the transit in Downtown Toronto with 17 bus routes and 11 rail routes. 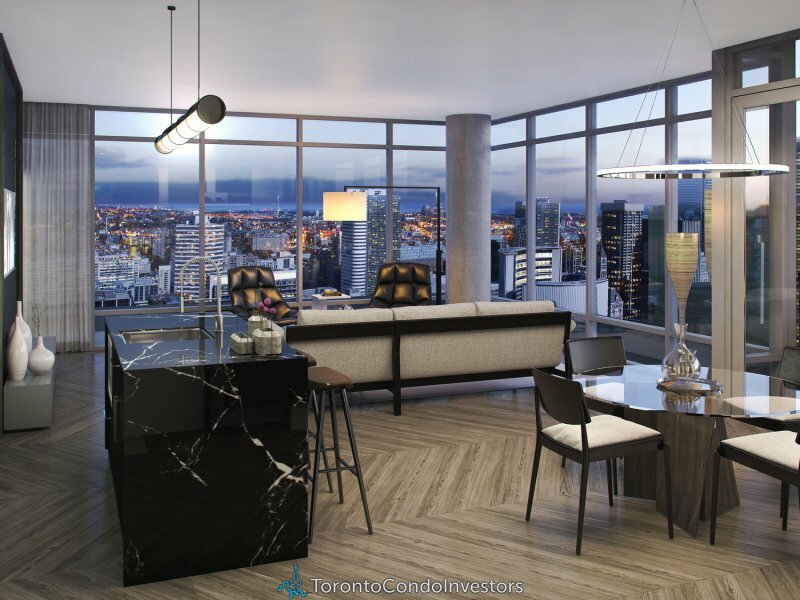 Just steps away from major universities like University of Toronto and Ryerson University.